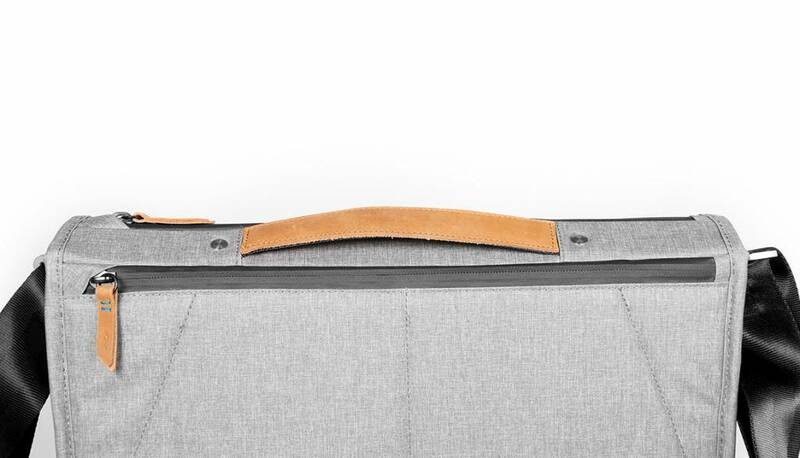 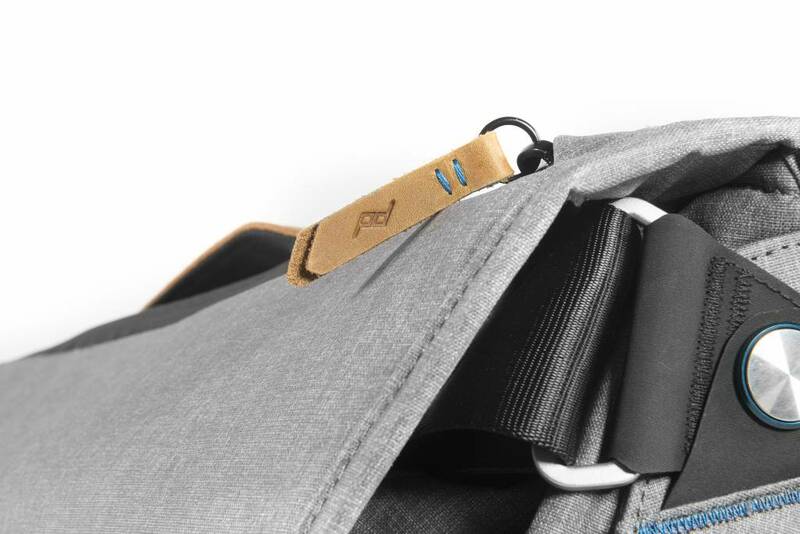 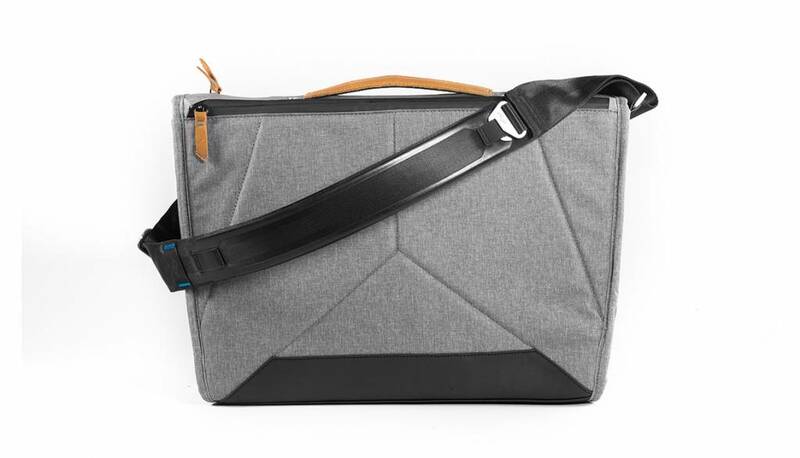 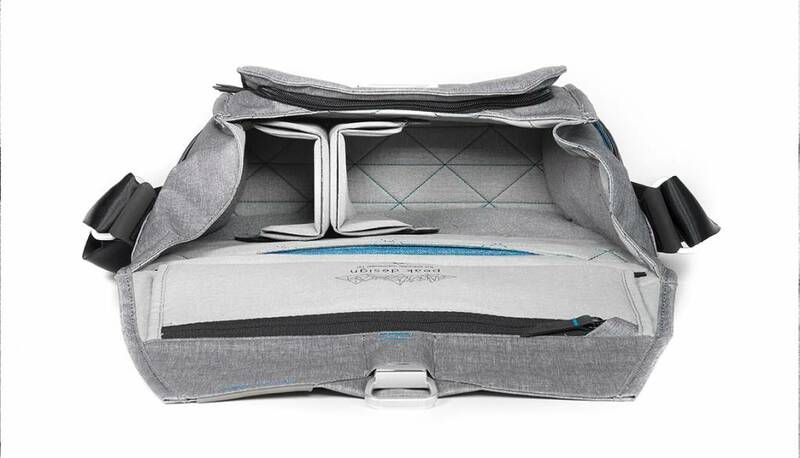 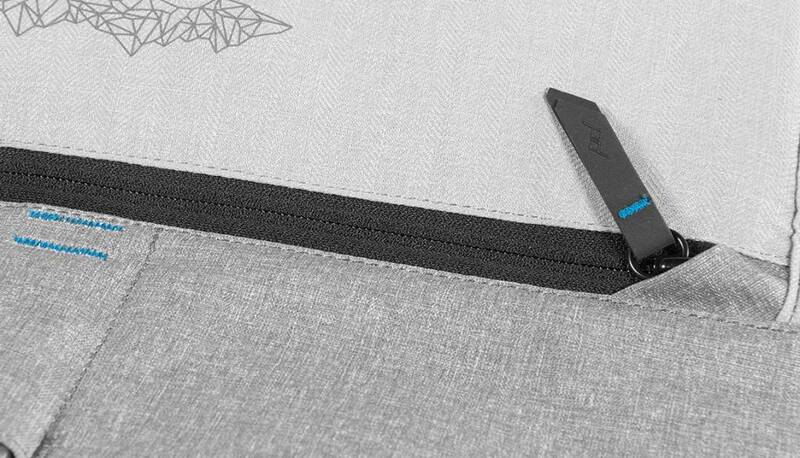 patent-pending MagLatch adjusts to create snug closure always and dedicated 13-15” laptop pocket with tablet/document sleeve. 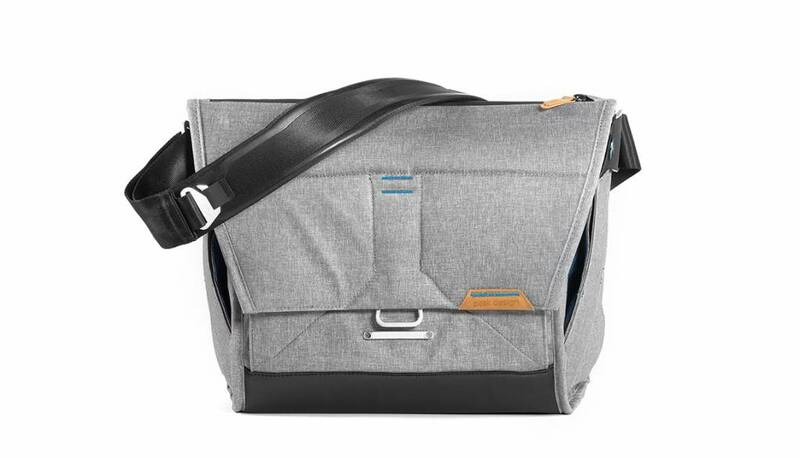 Intelligent, accessible layout and 2 dedicated Capture clip attachment points for fast exterior camera access. 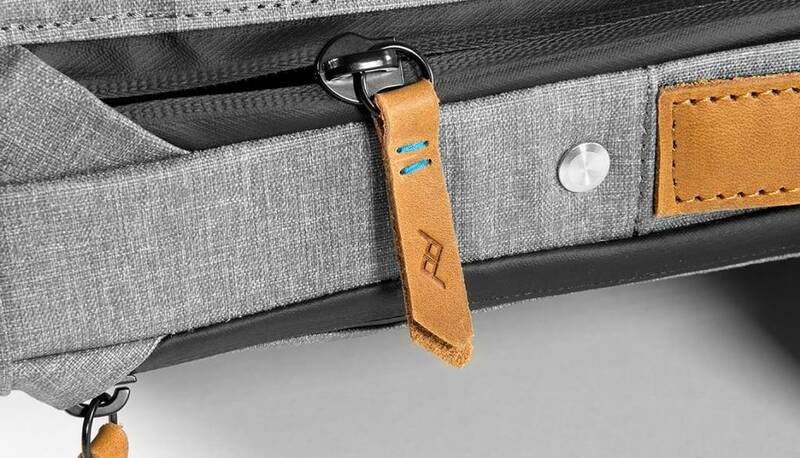 The Magnetic latch provides secure, quiet, no-look open and closure and a top zip allows latch-less access to main compartment. 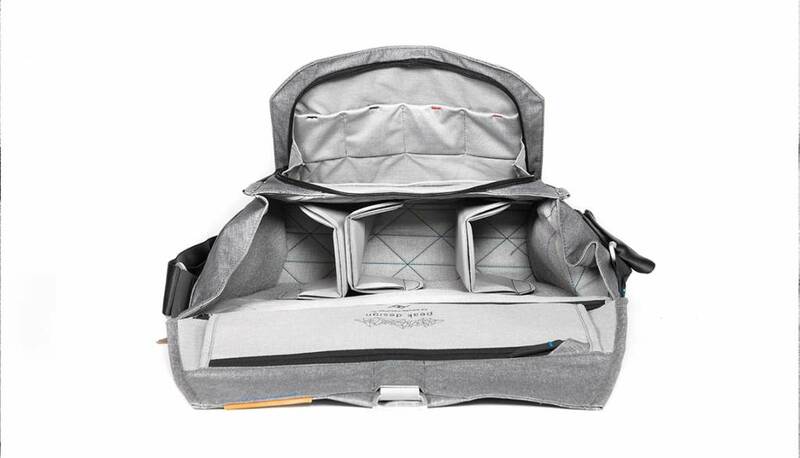 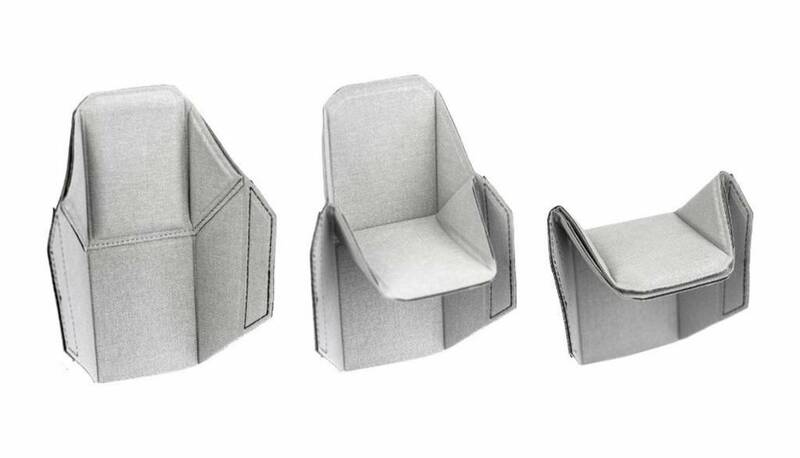 The front “command center” pocket provides expandable space for smaller items. 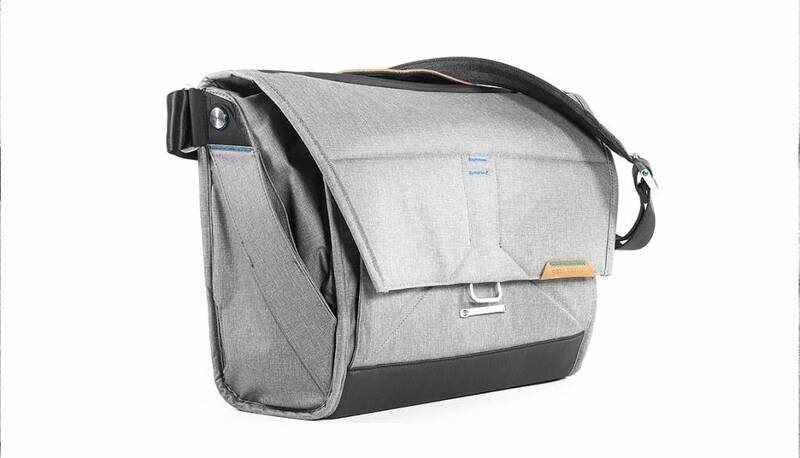 The conveniently color-coded internal pocket layout designed around photography workflow and the 2 side pockets offer quick access to water bottles and smartphones.